Introducing our newest CDA Chair, Dustin Van Orne! 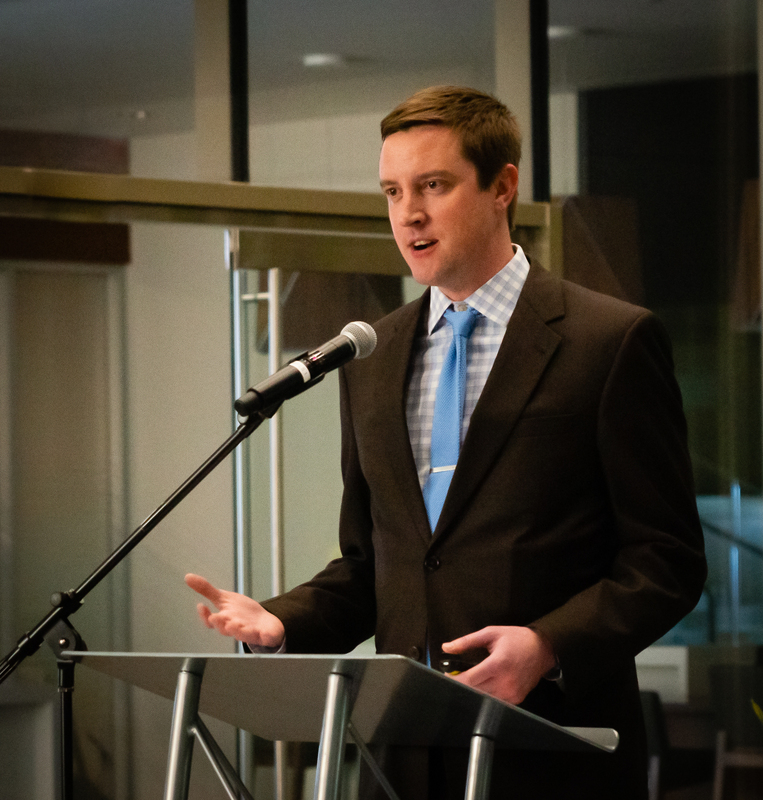 Currently the Manager of Strategic Marketing and Visitor Services at @themodernfw and CDA Board member since 2016, Dustin brings a wealth of business and preservation experience. We can’t wait to see the innovative and energizing projects he brings to life in his new leadership role! Click below to read his welcome letter, more about Dustin’s history in Fort Worth, and his exciting take on the growth and development of our incredible district.